Usually, Windows owners just perform the latest updates and don’t get informed on what exactly these updates are. Here we try to break down individual updates so that you know what’s being fixed. This time we’re talking about. 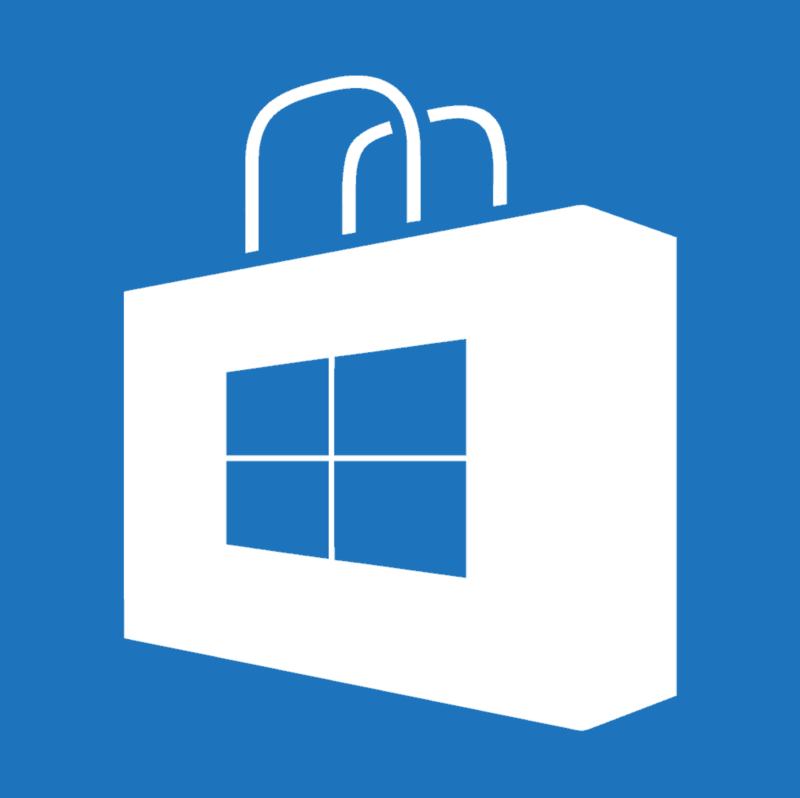 As part of the most recent update roll-up, Microsoft has also brought some improvements to the functionality of the Windows Store. This specific update we’re talking about today is part of file KB 3008279 and you have received it if you performed the latest Windows Update check. You change the display language to Arabic (Saudi Arabia) on a computer that is running Windows 8.1, Windows RT 8.1, or Windows Server 2012 R2. You restart the computer, and then you disable all Internet connections. You try to run the Windows Store. In this scenario, the Windows Store exits immediately. So, we can see that this specific fix seems to be solving problems for those who have set the display language to Arabic (Saudi Arabia), but I’ve been hearing reports from our readers that this specific update brought improvements for other languages, as well. Not only the lack of Internet Connection may cause Windows (Microsoft) Store not to open. This may be because of a failed update of Windows Store. Hopefully, we have detected the most used solutions and have managed to create a guide on how to fix Windows Store not opening in Windows 10 and another article for Windows Store not opening in Windows 8.1. Try to fix this issue and let us know what solution helped you. If you have already the update installed and the problem fixed, then you won’t have any worries. This update applies to all version of Windows Server 2012 R2 and all versions of Windows 8.1 and Windows RT 8.1. Leave your comment below and let us know if you’re still getting the error.